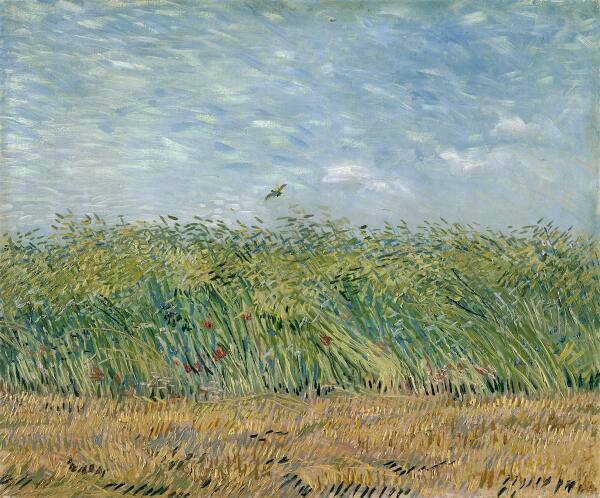 Wheat Field with Partridge, Summer 1887. Oil on canvas, 34 x 66 cm. Van Gogh Museum, Amsterdam.